This brand new state of the art facility developed by A.W. Perry is home to South Shore BMW and South Shore Mini. 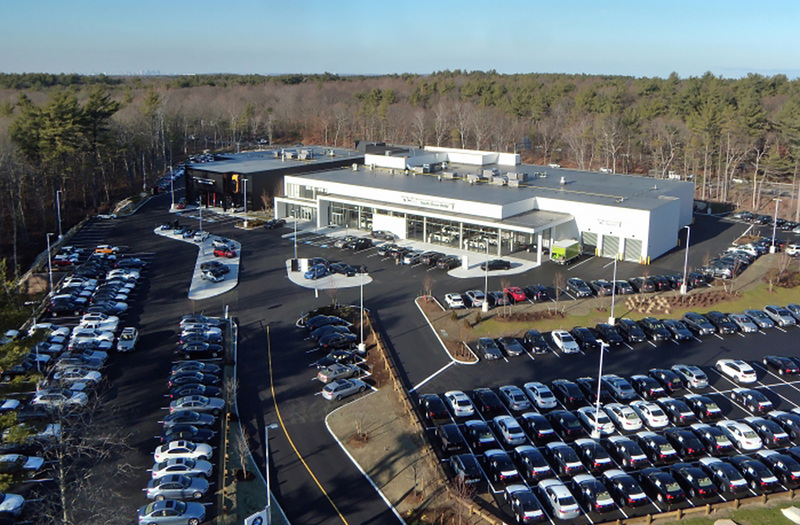 Located just off the Route 3 Ramp at Exit 14 in Rockland with great highway visibility, the building includes more than 30 service bays, multiple charging stations and a second-floor jewel box where the latest BMW and Mini models are on display.